Conor McEvily’s practice focuses on appellate advocacy and brief writing in the context of complex commercial litigation disputes, representing both plaintiffs and defendants in state and federal courts and in domestic and international arbitrations. Conor’s experience includes breach of contract, class action, tax, property, and energy matters. 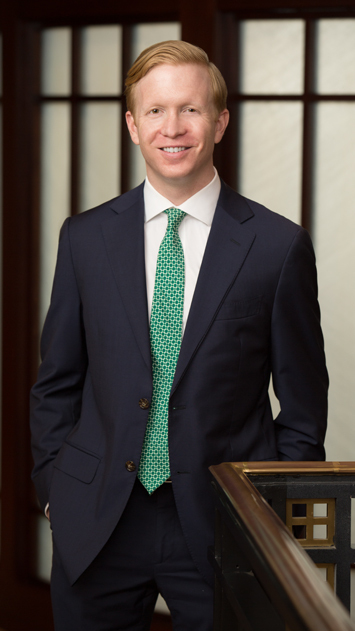 Conor joined Gibbs & Bruns in 2019 following a career in the appellate section of Vinson & Elkins, LLP in Houston.